Let me start by sharing what’s NEW!! 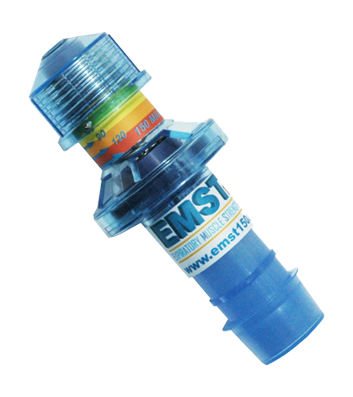 The EMST150™ is the most scientifically tested, clinically proven, handheld expiratory muscle strength trainer available! Designed by a well-respected team of researchers, the one of kind EMST150™ device now has over a decade worth of evidence-based outcomes. (Clinical evidence). The EMST150™ research team and scientists worldwide found that the simple use of the EMST150™ over a short period of time results in an unquestionable improvement in breathing force while improving the strength of cough, swallow and voice (read article here). In trial after trial, the EMST150™ training system has shown significant improvements in the strength of healthy individuals, and individuals diagnosed with neurological/neurogenic diseases such as Parkinson’s disease, stroke, multiple sclerosis, ALS, and spinal cord injury. 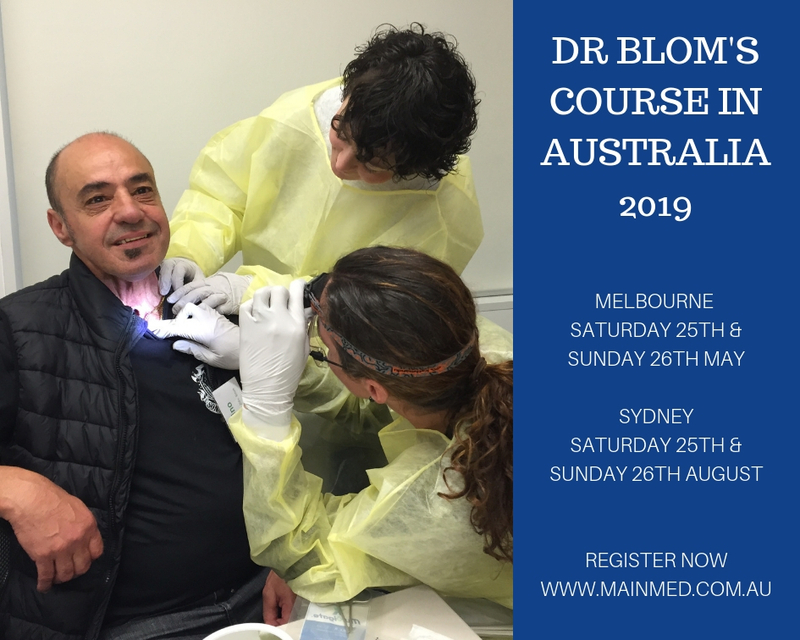 Our annual “Dr Blom Course in Australia” Workshops are filling fast! Places are limited so if you or a colleague wish to attend, please register online to secure your place or contact me as soon as possible to reserve you a place. Our online education is always available for you to complete in a time that suits you. We have worked with Inhealth Technologies to make medical education available to you online at any time. This professional series of webinars include six of the most common topics for you to view on demand. The InHealth Shower Collar is no longer available. Fear not, we have an alternative and your patients can still shower with confidence wearing the BUCHANAN SHOWER SHIELD. The PVC material helps prevent water entering the stoma as it is waterproof. We are excited to announce that effective 14th September 2018, patients with private health cover will be able to claim back some funds on the Classic Indwelling, Rapid Response range, Advantage and Dual Valve Voice Prostheses. The Passy Muir Tracheal Speaking Valves are also rebatable. 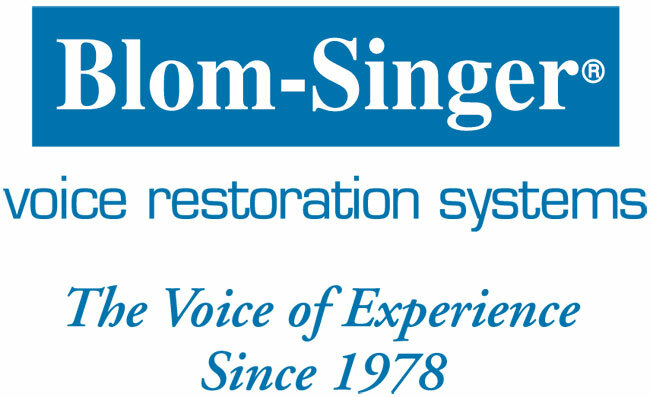 The Gel Cap Insertion Method, to permit ease and comfort of prosthesis insertion, has been a bedrock of the Blom-Singer Voice Prosthesis range since 1992. 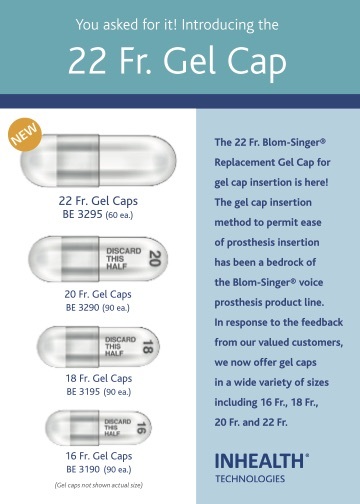 In response to your feedback, we now offer gel caps in a wide variety of sizes, including our new 22 Fr. Gel Cap. These are truely a Wish Come True for hand folding large flanged voice prosthesis. *Please note the 18Fr. and 22Fr. are for hand folding only and notfor use with the Gel Cap Insertion System. Buchanan bibs, Laryngofoam, Trachi-Naze HME, Stoma Studs, Kapitex Lary Tubes and Dysphagia products...patient solutions we know and love...are now exclusively distributed through Main Medical / CH2. We are delighted to be able to extend our product range and bring you the popular KAPITEX range of products to complement our current offer. 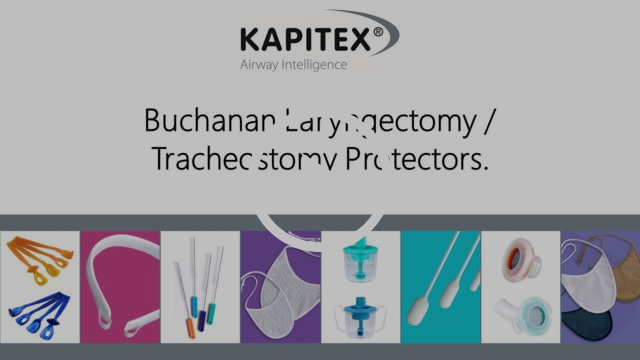 KAPITEX are a market leader in the development and manufacture of medical devices for use in tracheostomy and particularly laryngectomy patients. KAPITEX are a science-based and clinically orientated company and are especially proud of their excellent reputation for product quality and service, which makes KAPITEX a perfect partner for Main Medical. A revolutionary breakthrough for neck breathers, Trachi-Naze +Plus provides an HME solution without the need for glue or sticky base plates. Along with Kapi-Gel designed to provide an airtight seal for recessed stomas. Available in four sizes, Kapitex Stoma Studs are simple devices to help keep the stoma patent. They provide the right balance between comfort and flexibility and give the necessary support to the stoma opening. Laryngofoam filters offer the laryngectomee lightweight, comfortable and unobtrusive protection. 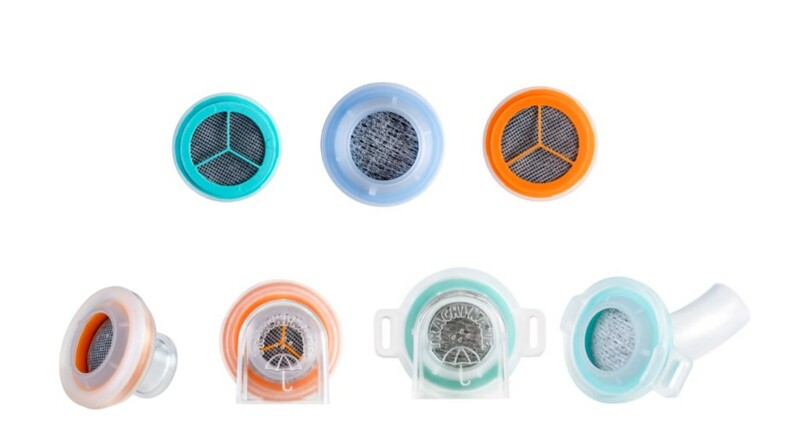 The filters warm, moisten and filter the incoming air and can be applied in seconds. High quality laryngectomy & tracheostomy protectors delivering proven filtration and heat moisture exchange benefits. Combining essential airway protection and comfort! We are looking forward to exhibiting at the 15th ISMR meeting in a few weeks time and hope to see a lot of you there. If you haven’t registered yet and would like to attend, its not too late to sign up.